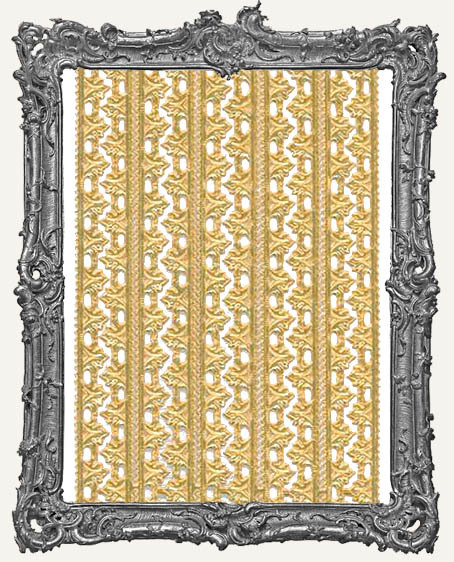 * 10 strips of Gold Fleur Border. Very French! Each strip is approximately 10.5" long. Each strip is approximately just under 3/8" wide. * Find lots more Dresden HERE.